Several businesses who exhibited within the Incubator Zone at Oktoberfest have been sharing their successes at a networking event. Shred Direct (a tenant at Novus Business Centre), Harbro Electrical, Steadfast Storage, Protech City, Bespoke Electrical, Concision and Aerial Quality Solutions all attended the breakfast event, which was organised by LEC Communications and Design. The companies shared the leads they made on the day, and in many cases the business that they’ve won. And in the seven weeks since Oktoberfest, around 10 contracts have been signed by the businesses who exhibited, with many others in the pipeline. 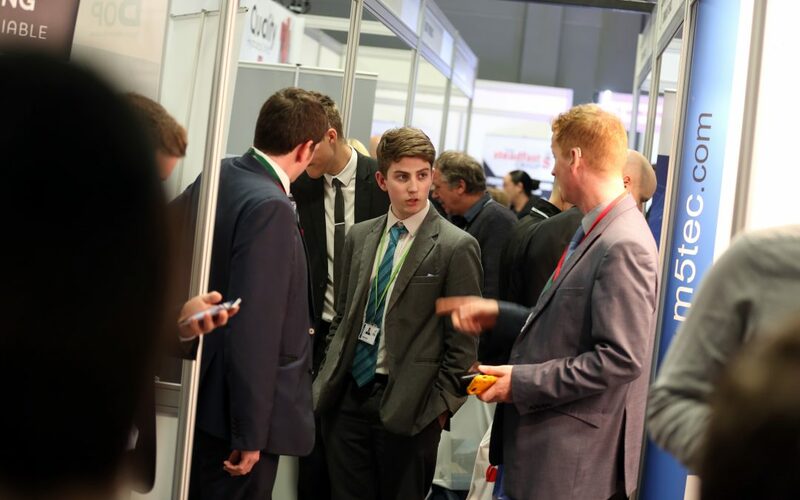 Alan Sawyers from LEC said: “It’s so encouraging to hear that the exhibitors have won work as a result of the Incubator Zone, while there are more contract wins in the pipeline.